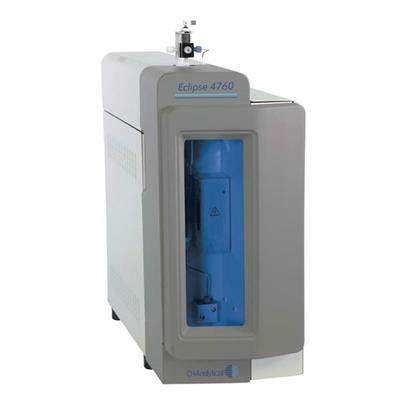 The 4760 Eclipse Purge-and-Trap Sample Concentrator uses a slim-line design and intuitive user interface to analyze volatile organic compounds (VOCs) quicker and more efficiently. 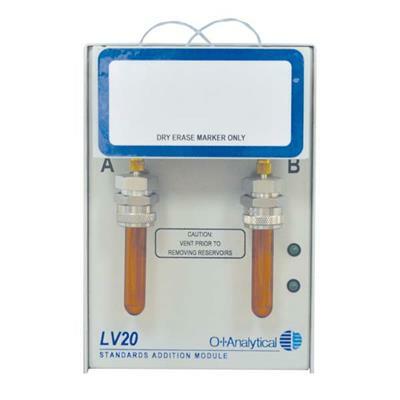 Use to effectively monitor drinking water, wastewater, groundwater, storm water and more! The Model 4760 combines our 30+ years of VOC experience in one highly-productive instrument. 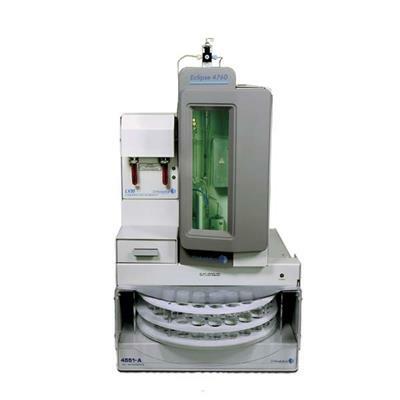 Users can expect faster cycle times, higher sample throughput, and exceptional reliability. The purge-and-trap technique involves multiple complex processing steps. Patented components of the 4760 Eclipse remove uncertainty, improving instrument operation, accuracy, and overall analytical performance. 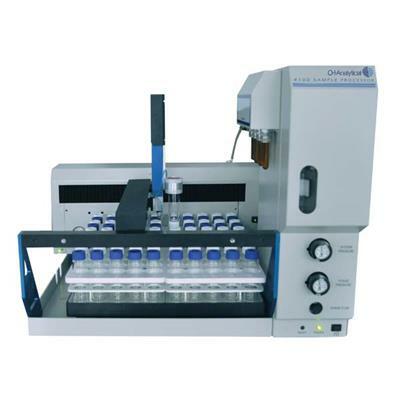 Use in conjunction with our Model 4100 Water/Soil Sample Processor or Model 4551A Autosampler to further increase sample throughput and lab productivity.